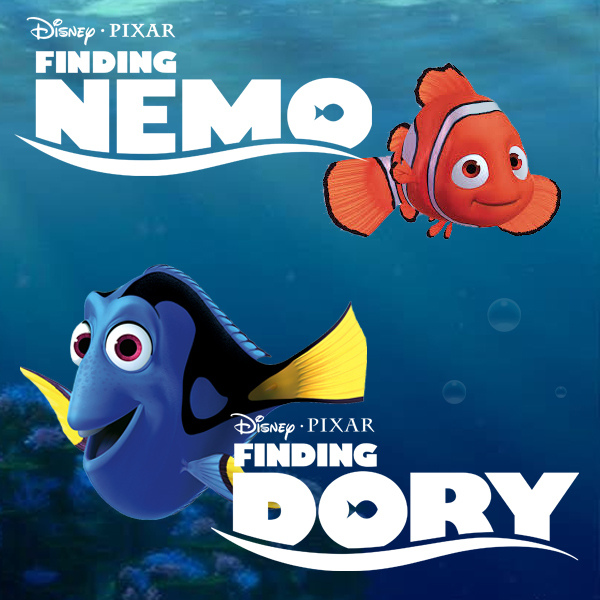 The magic of Disney-Pixar's Finding Nemo can be yours with our Finding Nemo wall stickers. These removable, reusable, and repositionable designs are easy to apply, remove, and reuse over and over again. Our officially licensed Finding Nemo wall stickers are the easiest way to bring your child's favourite movie into their room in just seconds. Just take each sheet of decals, peel away the elements, and place them on the wall or smooth surface of your choice. RoomMates can be applied almost anywhere, including walls, doors, furniture, windows, mirrors—even in the bathtub! These fun stickers will surely delight your little Nemo fan for many months and years to come.